Who’s attending the Fall Festival? Who wants to go? 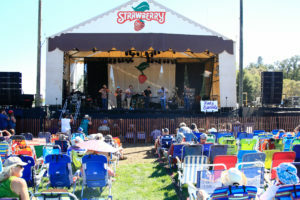 You can let us know on our Fall 2017 Strawberry Music Festival Event listing! Just click on the “Going” or “Interested” button, under the event title, and then “Share” our event listing with your friends, for a chance to win one of two pair of 4-Day Camping tickets to the Fall Festival. Only one entry will be counted per person. If you are not on Facebook, you can also qualify to win by signing up for our email announcements list. Two winners will be drawn randomly from entries received by noon, on Monday, July 10th, and announced later that day, on our timeline, in this comment thread, and in the Berry Blog on our website. It is the winner’s responsibility to contact us to redeem their tickets, in advance of the Fall Festival. If you have any questions about how to qualify, please call us M-F, 9-5 at (209) 984-8630. 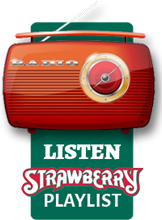 Thank you for spreading the word about Strawberry and good luck!